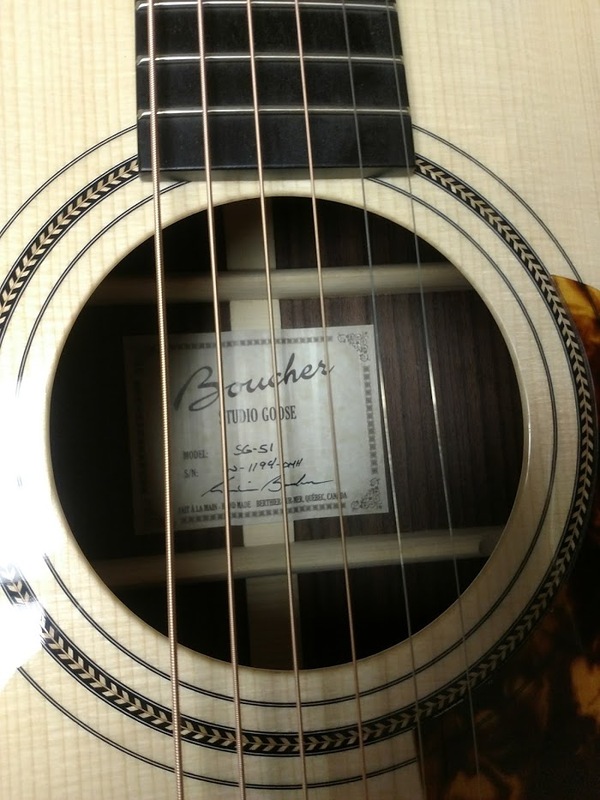 Founded in 2005, Boucher Guitars has become known more than in the world of high-end acoustic guitar manufacturing. 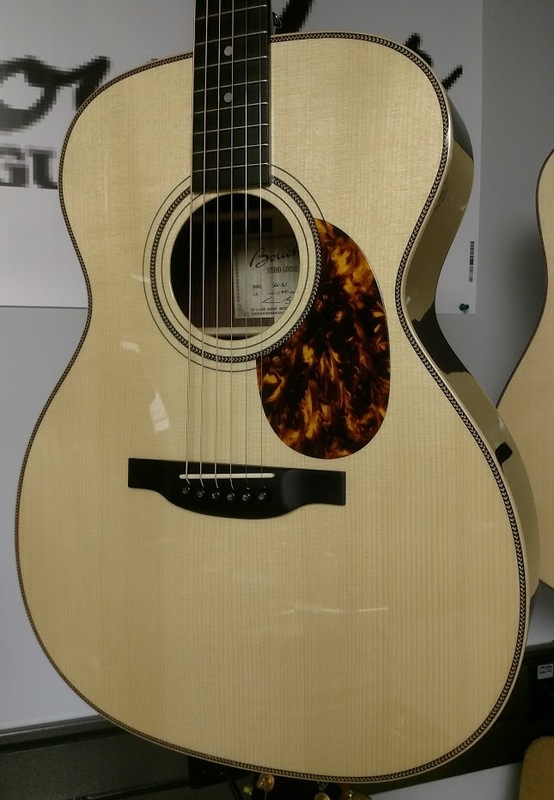 Located in Quebec, in the heart of the Appalachian Mountains, our workshop is surrounded by the largest Adirondack spruce forest in North America, which supplies wood for the soundboards for all of their guitars. 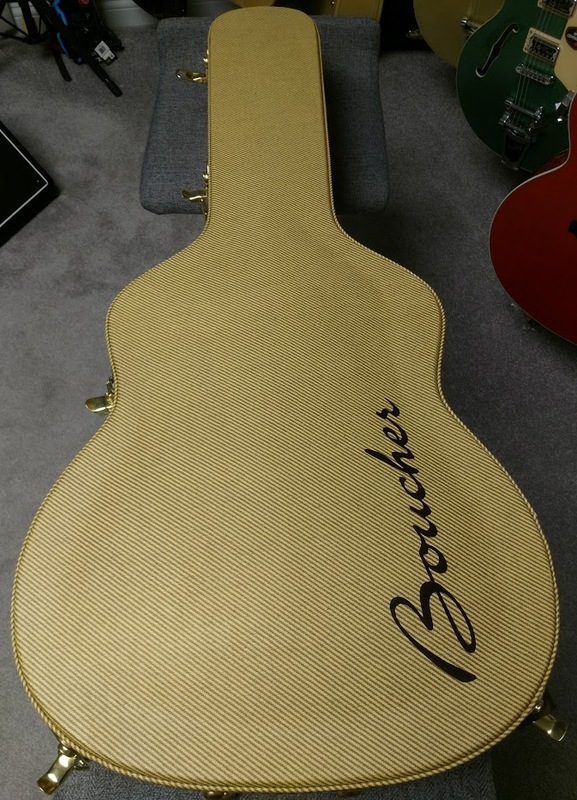 Guitars Boucher is the only manufacturer to offer exclusively this rare and so popular essence on all of its soundboards. 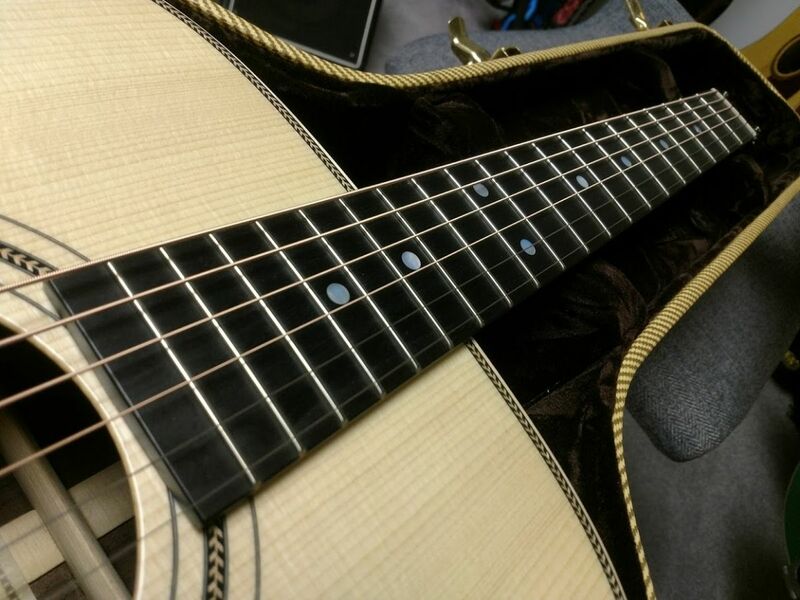 All of their instruments are handcrafted by a team of experienced luthiers and craftsmen. 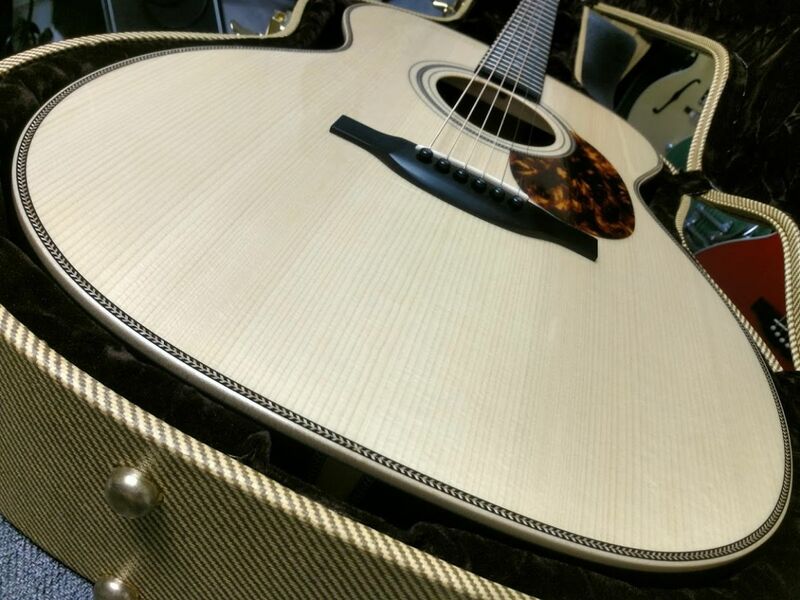 The result of the passion for their work is translated by guitars with exceptional sound and aesthetic qualities. A pride that they want to share with you! 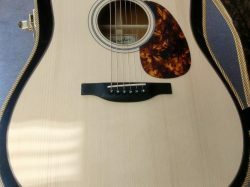 With a privileged access to the raw material, Guitares Boucher is a producer and supplier of spruce components from the Adirondacks with an annual production of nearly 12,000 sounding boards. 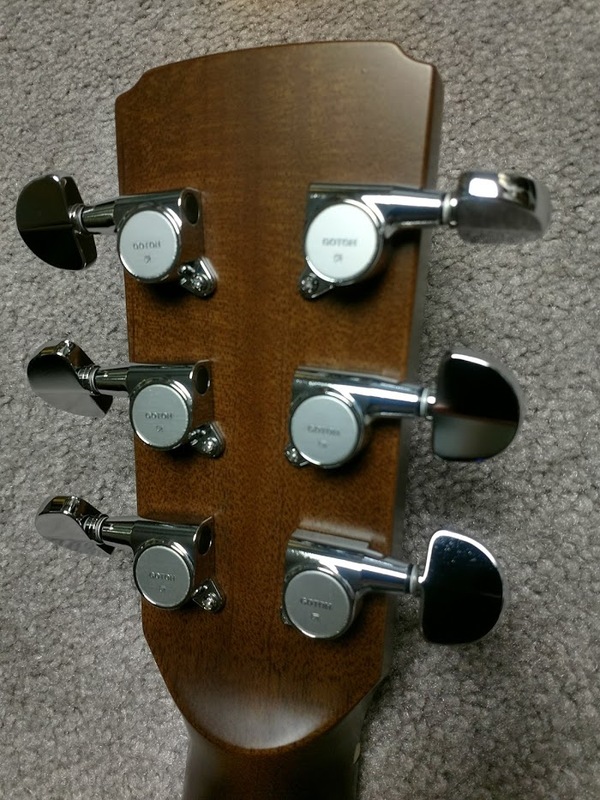 This advantage allows them to make a meticulous selection of the best parts to use for their guitars. 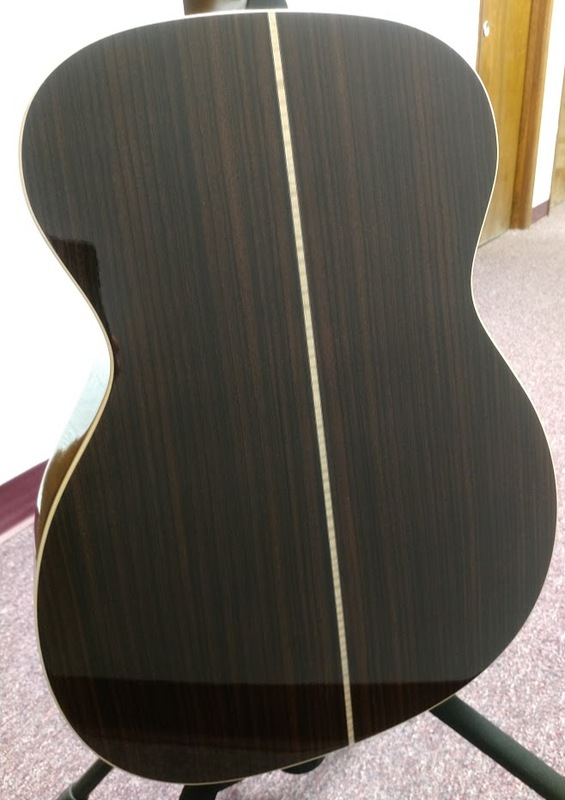 The great rarity of the Adirondack spruce on a global scale means that Boucher Guitars has a special relationship with the best suppliers of exotic species on the planet. 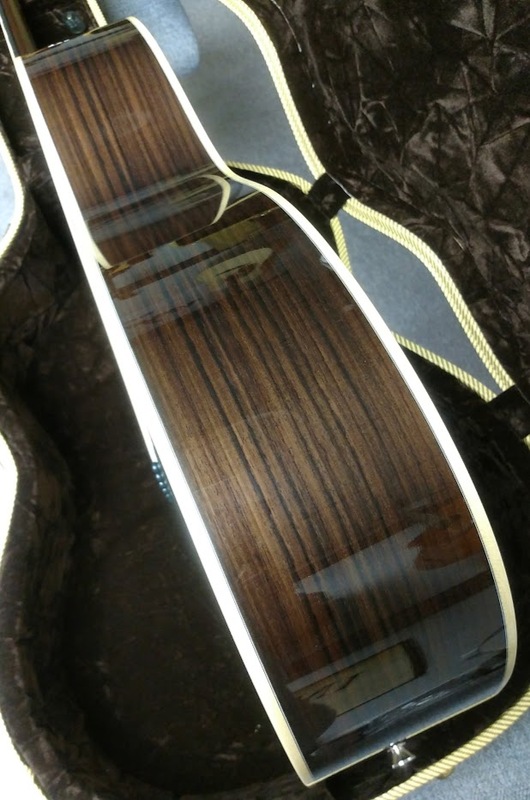 Not only does this access allow them to offer guitars in rare and unique essences, but to also manage to obtain the most beautiful pieces of exotic species available on the world market. 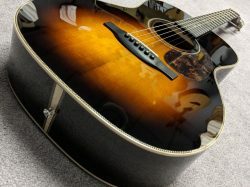 They are also privileged because a good number of guitarists trust us, including several artists of national and international fame. 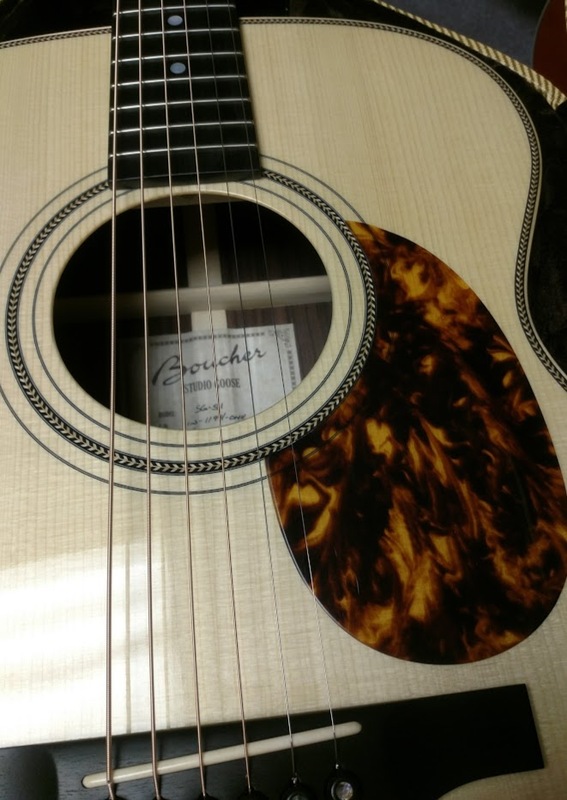 WHY CHOOSE A BOUCHER GUITAR? 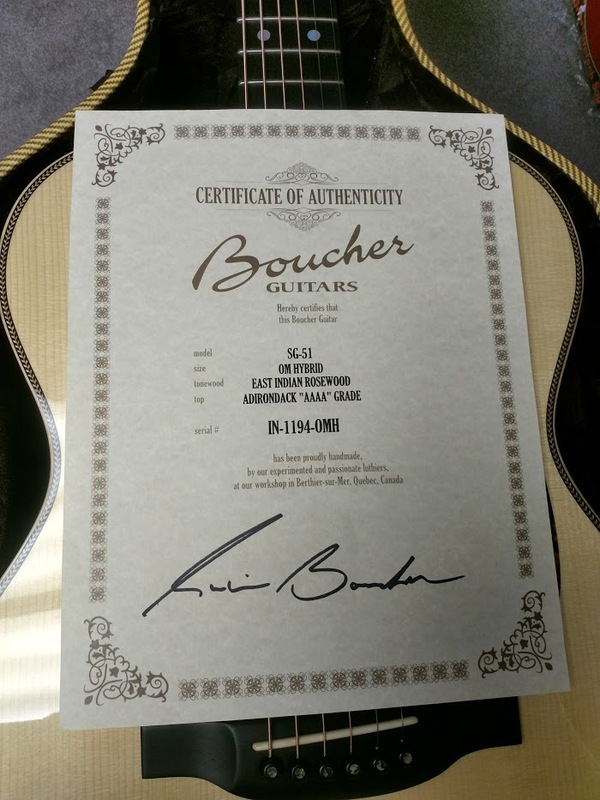 Behind the name Guitares Boucher is a team of professionals, artisans and luthiers proud to work on the design of a Quebec-made product. Their passion and their know-how translate into the rigor of their work. 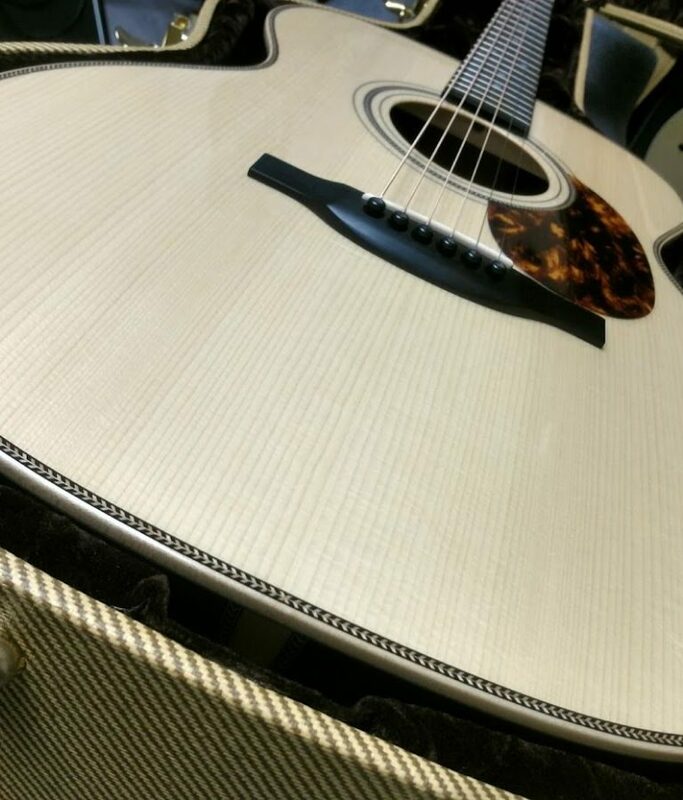 Consistent execution allows us to create high-quality, high-performance instruments with a world-class finish and exclusive dam pattern to deliver a guitar that defies all standards. 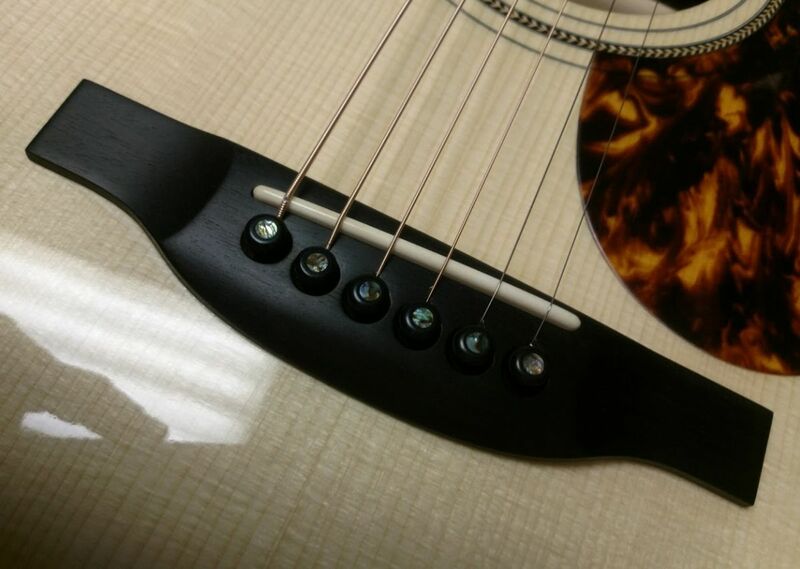 Indeed, we can say that all our guitars have a sound, a volume and a precision unequaled. 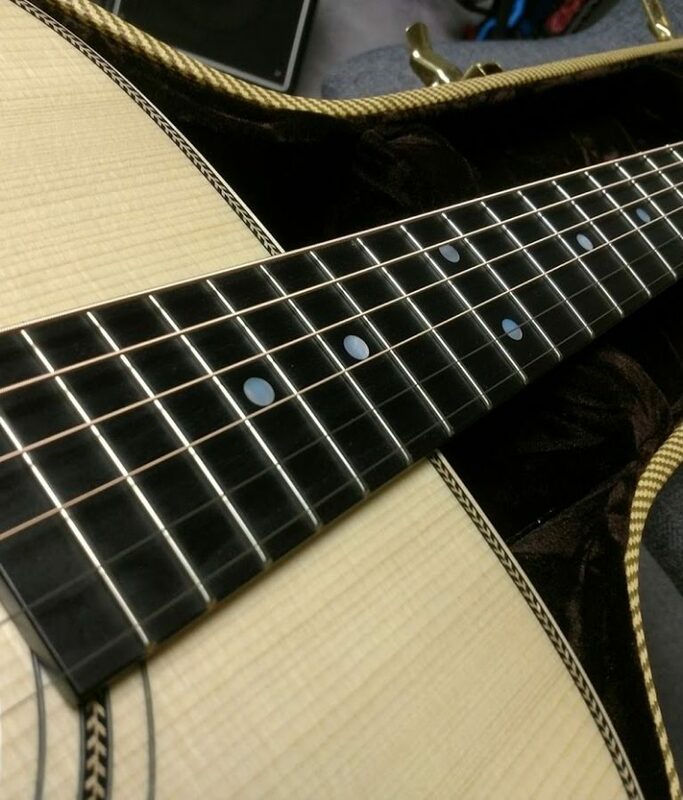 Their sound and their romanticism are inexplicable as they appeal to feelings. 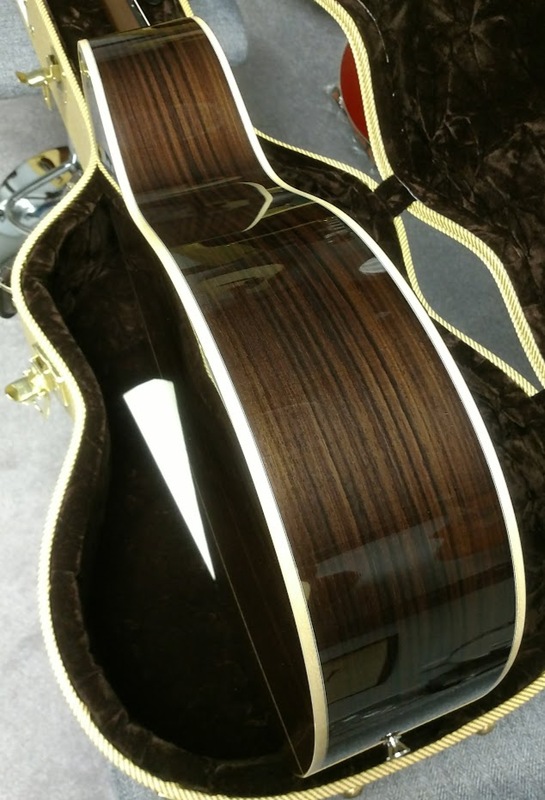 This is the test that you will have … a revelation to the first agreement. 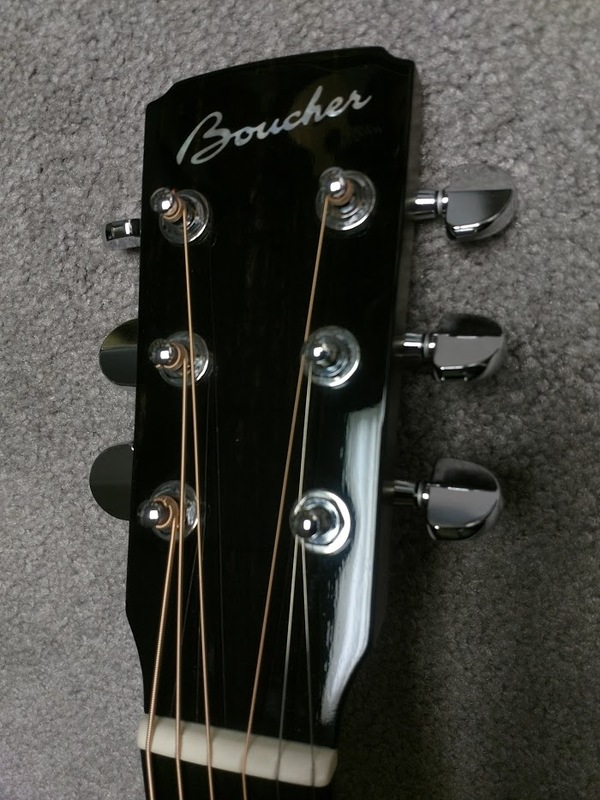 Once again Tallman Instruments is grateful for the honor of handling a great guitar line… this time it’s the Boucher line. 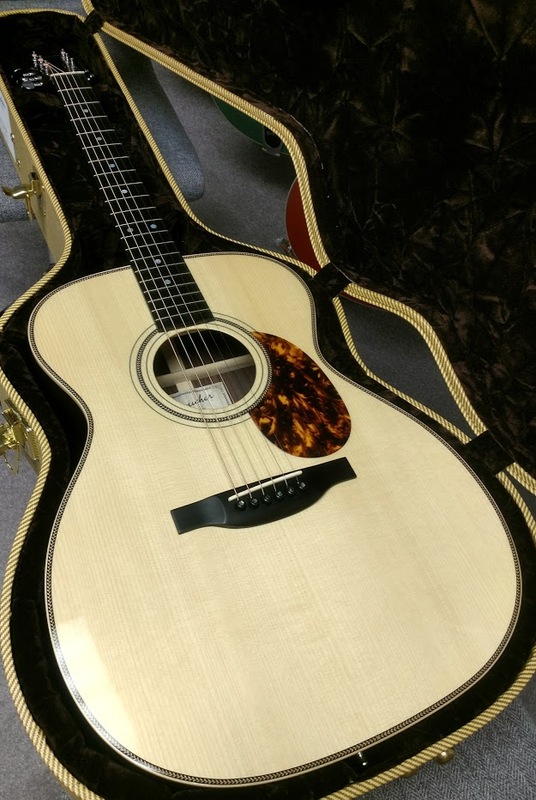 It’s tough when words fail you when trying to describe something… and that is just what happens with the Boucher guitars… words & phrases like incredible, fit & finish, great build quality, unbelievable tone, & etc. 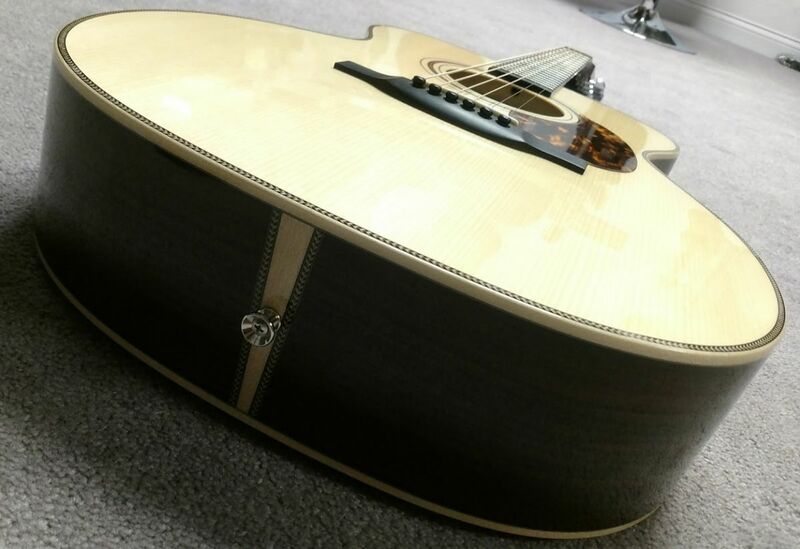 just seem so “cheap” when trying to describe these guitars. 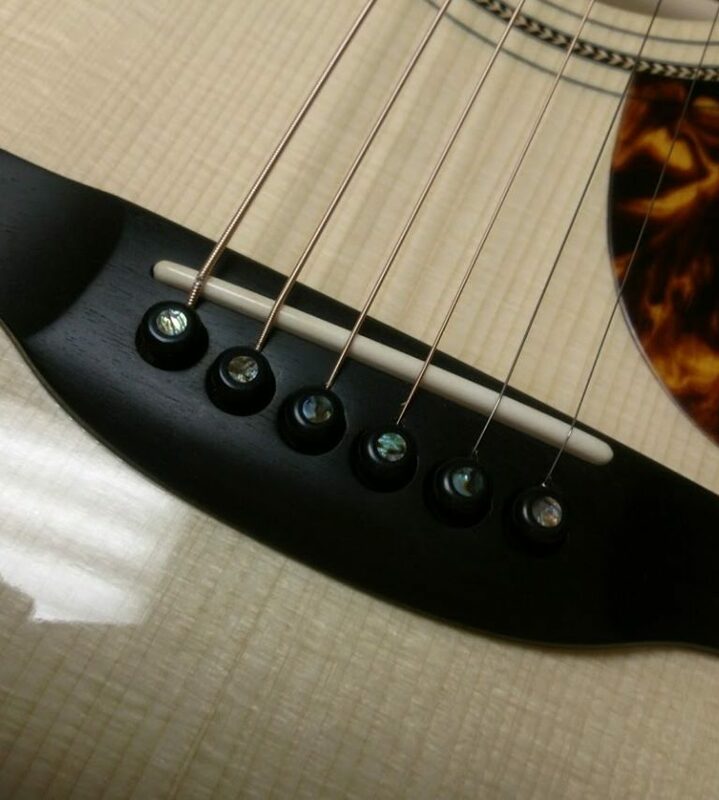 It is amazing to see the faces of customers light up as they perform their first strum… and watch their expression of amazement as they allow the sound to sink into their ear’s sound chambers… and travel it’s way to their brain… to convince them that what they just heard was incredible and real. 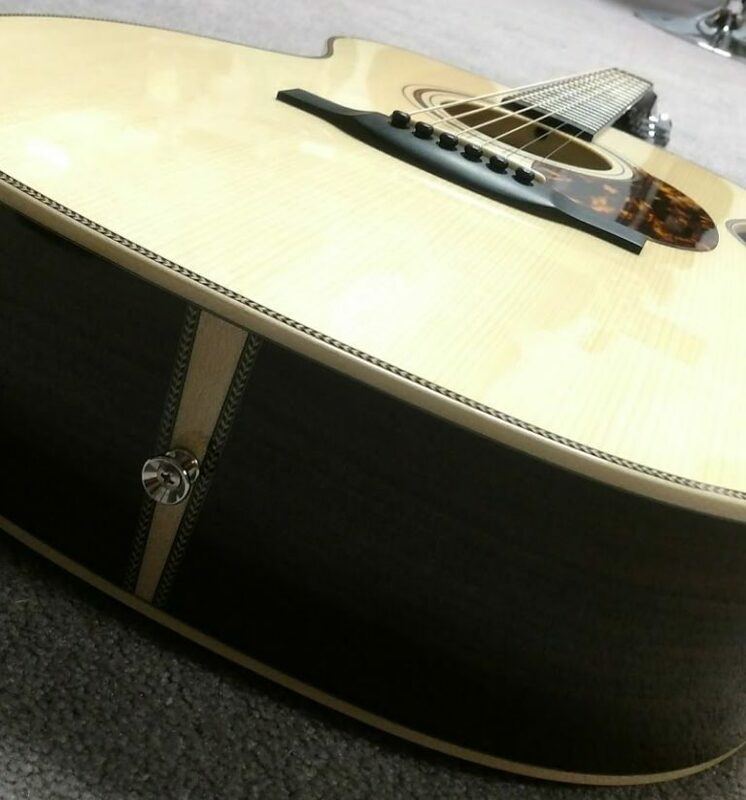 As usual we are including pics of the actual guitar and case you would be purchasing… if you would desire another pic other than what is displayed here… please feel free to ask.